Cisco today said it would make its fifth acquisition of the year by acquiring cyber security provider CloudLock for $293 million. 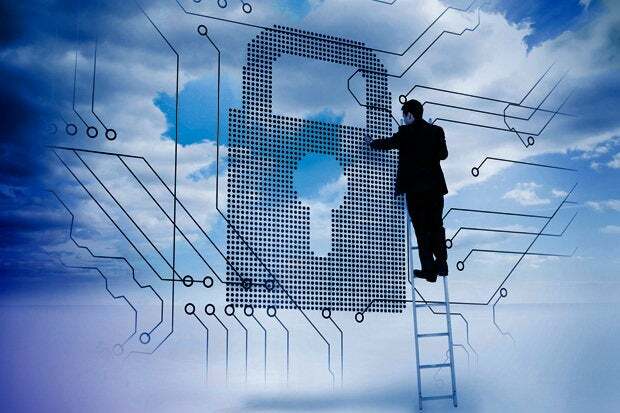 The move should bolster Cisco’s overarching cloud security offerings and the CloudLock team will join Cisco’s Networking and Security Business Group under Senior Vice President and General Manager David Goeckeler, Cisco stated. The founders of CloudLock, Tsahy Shapsa and Gil Zimmerman, both served in the Israeli Defense Forces, and Shapsa served in the Israeli Prime Minister’s office as a security team leader. Zimmerman was entrepreneur-in-residence at VC firm Cedar Fund before co-founding CloudLock. Before that, he held positions at Sun and EMC. Shapsa is formerly of Sun and Network Appliances. The CloudLock buy is Cisco’s fifth of the year including cloud-based technology from Synata; network semiconductor technology from Leaba and Software as a Service (SaaS) provider Jasper. “’Buy’” has been a key part of our innovation strategy, alongside significant internal product development, to drive towards a fully integrated security portfolio. We have expanded our security footprint with milestone acquisitions including Lancope, OpenDNS, Sourcefire,” Salvagno stated.